Get on wheels for Gaudeamus! 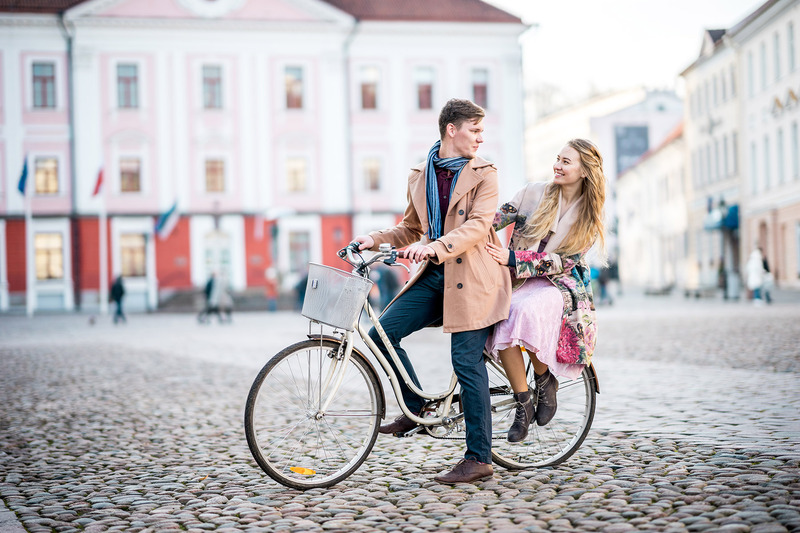 From June 2nd to 24th, before and during the Gaudeamus festival, you can rent a bicycle to ride around Tartu and discover exciting new places. Why not use a bike to travel from one Gaudeamus rehearsal to another? Bicycle rental services are offered by TERT, the Tartu Experimental Bicycle factory. To book yourself a bike just fill out the form below. You can pick up your bike in the city centre and return it either there or other spot arranged. The rental includes a bicycle, bicycle lock and map of Tartu’s bike paths. Bike helmets and child seats are available for an extra €2 per item. We will contact you swiftly after you fill and send us the form.